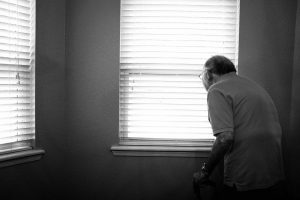 When older adults continue to live at home with help from a caregiver, elder neglect can become a serious issue. 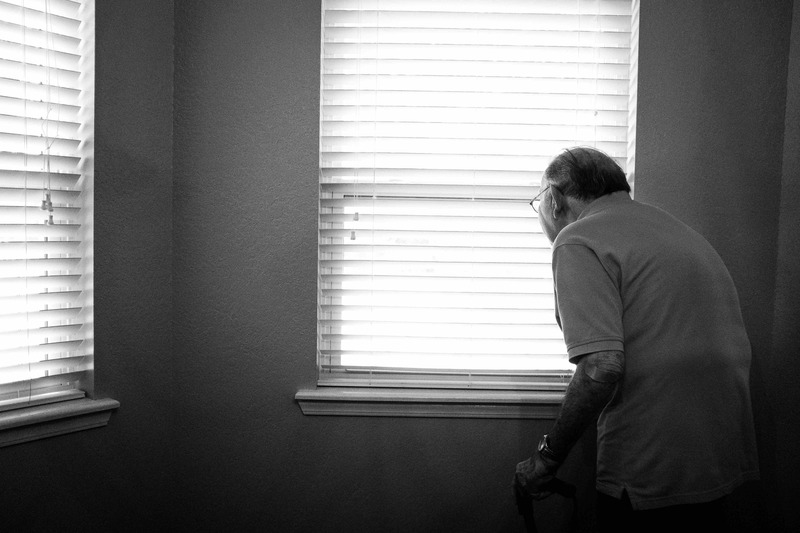 Although some caregivers have medical training and should be expected to care for the elderly in a manner that emphasizes safety, some caregivers are not properly trained and can be implicated in situations of elder abuse and neglect. 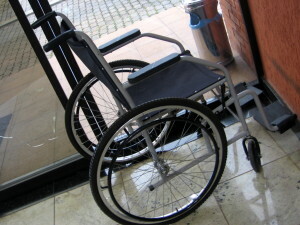 These situations can become even worse when an older adult needs medical treatment and cannot rely on a caregiver for transport to a hospital or a physician’s office. That is where a new transportation service for the elderly comes in, according to a recent article from the California Health Report. Mobility is a significant issue for elderly California residents. Whether an older adult needs transportation to a medical appointment or simply to the grocery store to buy food, a new service can help. Recognizing that elderly Californians often have difficulty getting where they need to—or would like to—go, Eric Wong developed Lift Hero. Lift Hero t is a service that looks a lot like Uber or Lyft, but it is designed specifically for seniors who do not have other modes of transportation.